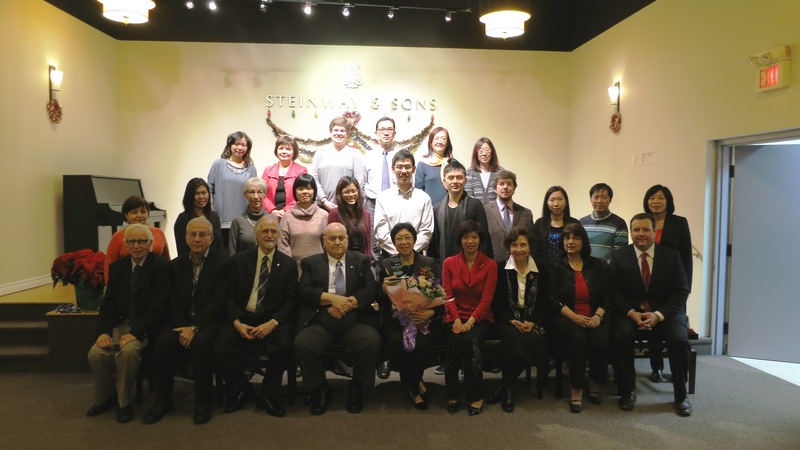 The Annual Christmas Concert and award ceremony was held this year on Sunday, December 14, 2014 at Steinway Music Hall in celebration of the holiday season and the outstanding achievements of our students at Euromusic. Throughout the years, this event remains one of the most important and memorable occasions. It is fitting that we commemorate the road that the students, the teachers and the parents have all travelled together this past year. It is a culmination of a year’s hard work, the actualization of goals attained and the acknowledgement of success achieved. The ARCT graduates as well as all the high achievers of every discipline were awarded, based on the results of RCM examinations: the standardized pedagogical method since 1886. 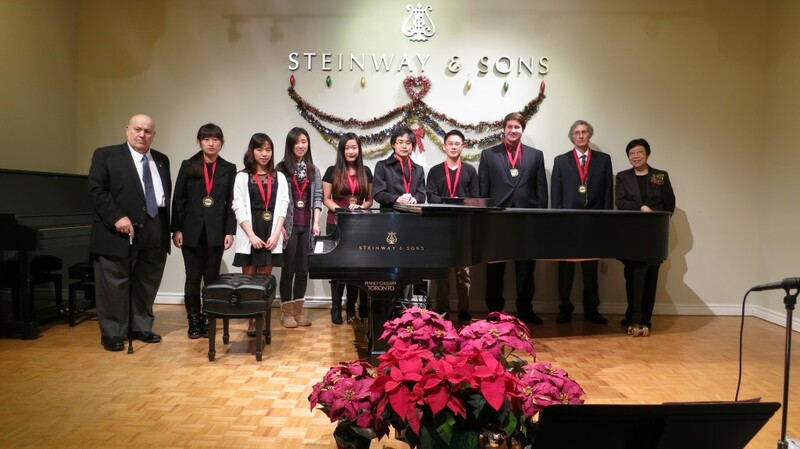 Also featured over 40 students in piano and violin, performing their favorite pieces for a packed audience. We all look forward to seeing you next year at the Christmas Concert 2015.